Risk Based Inspection (RBI) / Risk Based Maintenance (RBM) software for oil, gas & chemical plant and power plant, in accordance with API 581 new generation, code compliant Risk Based Inspection (RBI) software for optimising plant inspection and maintenance evaluates an API 581 compliant risk profile for the plant provides run length indexes (RLI) in generic manner covering all damage mechanisms for each equipment item the risk and RLI are combined to output safe inspection and maintenance intervals formally designed for use by plant personnel such that implementation is not dependent on external consultants future integration with TWI's CrackWISE and IntegriWISE software. 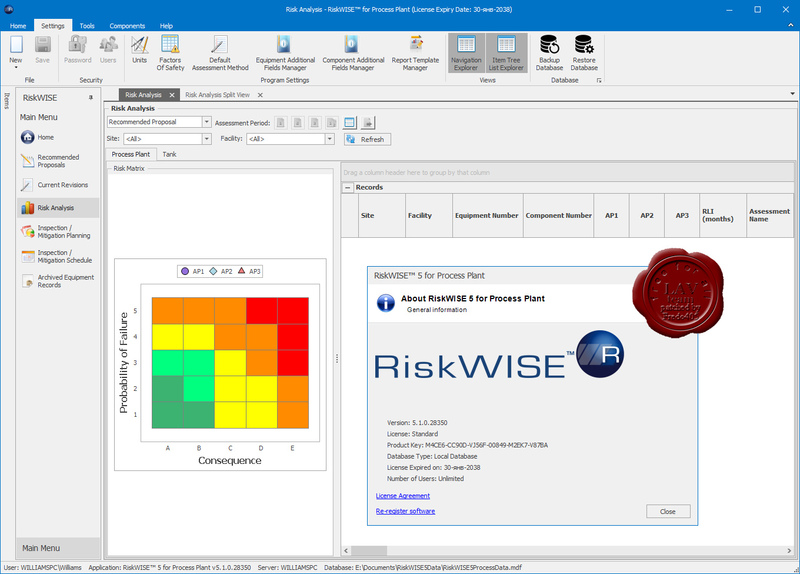 CrackWISE is developed for the automation of fracture and fatigue assessment procedures (BS 7910) for engineering critical assessment. 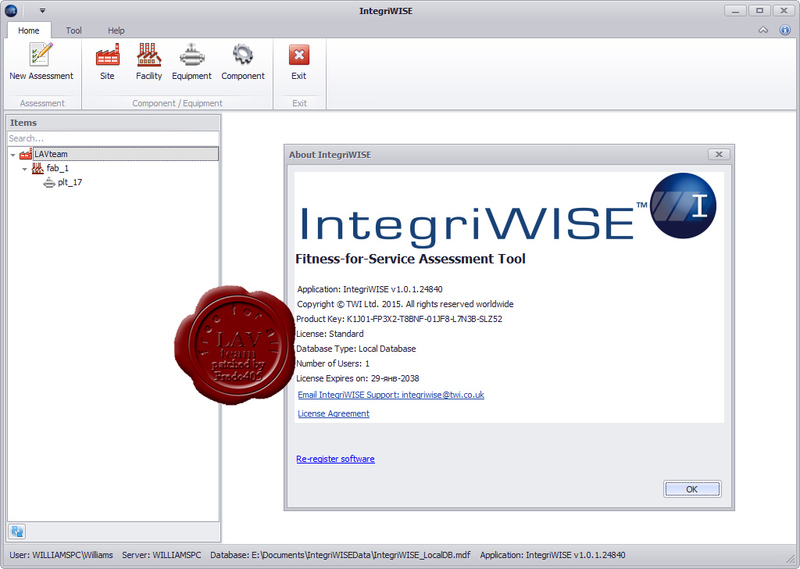 TWI’s IntegriWISE fitness for service software is a comprehensive tool for managing and assessing plant integrity data. The software has been designed to operate with the flexibility of a stand-alone application, or the power of centralised server architecture. 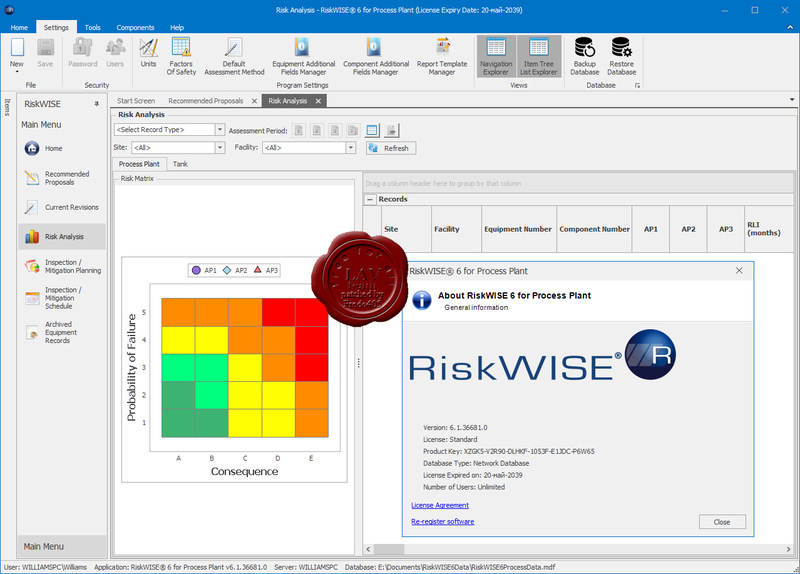 When it is implemented through a server, IntegriWISE can be used as a central repository for all integrity-related plant information, with the ability to record and track key design and operating data, facilitate integrity assessments, and provide traceability for integrity management decisions. As a stand-alone application, individual users have the flexibility to carry out ad-hoc calculations and analyses. 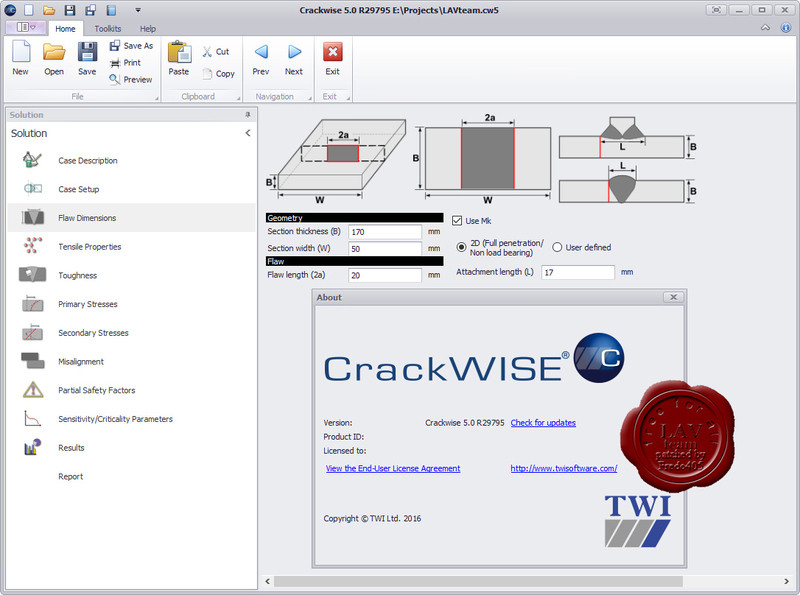 CrackWIZE is developed for the automation of fracture and fatigue assessment procedures (BS 7910) for engineering critical assessment. 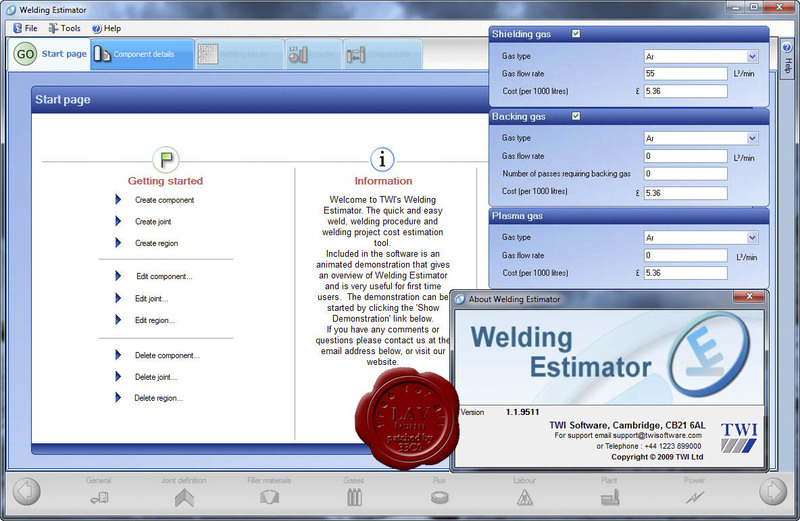 Welding Estimator is quick and easy weld, welding procedure and welding project cost estimation tool. Accurately cost welds, components and welding projects. Easily find the most cost effective process for your weld. Customise material, labour and consumable costs for your region and company. Save time in the planning stage by quickly producing costings and comparing them side by side.